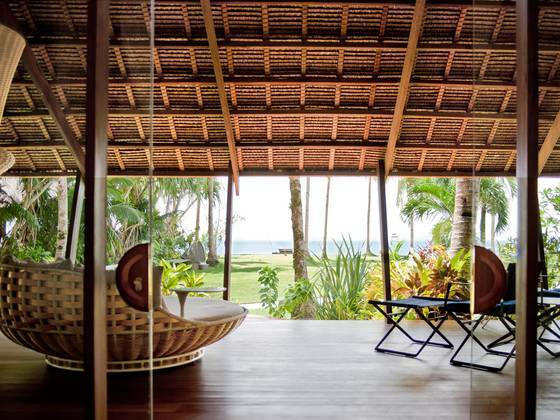 There are 7,107 islands in the Philippine archipelago, but there’s nowhere in the world like DEDON ISLAND. 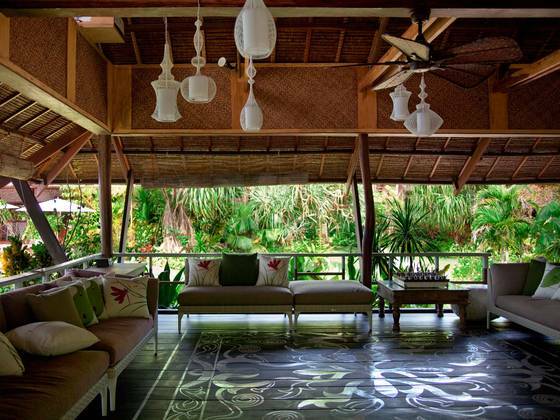 The only 5 star boutique hotel on the island of Siargao. 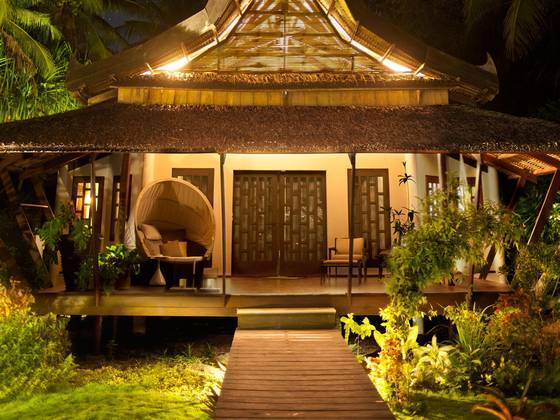 Located at the southeastern tip of reef-ringed Siargao, just around the corner from the Philippine Deep and the legendary surfing wave, Cloud 9, DEDON ISLAND nestles between ancient mangrove forests and the white sands and crystal clear waters of the sea. 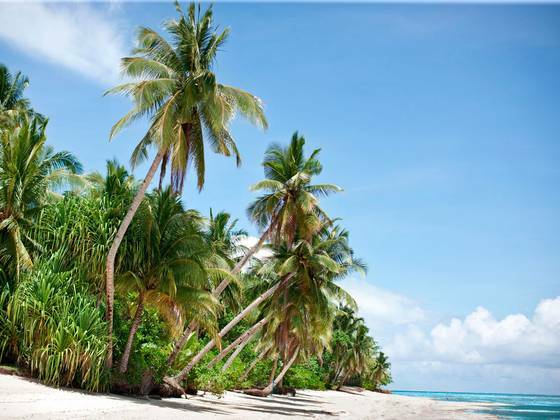 A palmfringed paradise, naturally sheltered from the raw tropical wilderness all around it, the place is magic. True magic. We could tell you all about it, of course. The beauty. The biodiversity. The exquisite harmony of nature, architecture and design. But like all true magic, it can never be explained. It can only be experienced. 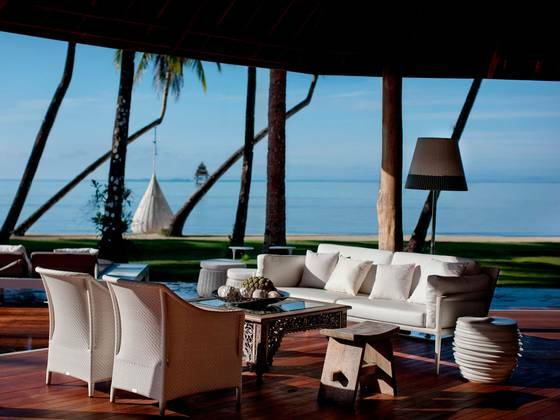 DEDON ISLAND is best enjoyed during the dry season, from April through October. 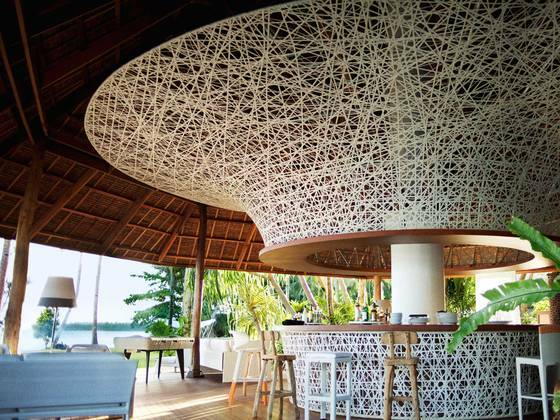 More than just a hotel, DEDON ISLAND is a kind of a laboratory for its owners – an Outdoor Living Lab for bringing their barefoot dreams to life. 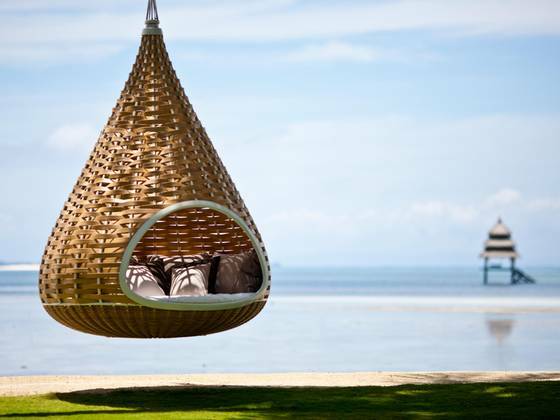 Every experiment they carry out there, from groundbreaking outdoor design to organic local farming, brings them that much closer to achieving their vision of a truly sustainable paradise – a place to retreat, rejuvenate and return to the world in a barefoot state of mind. 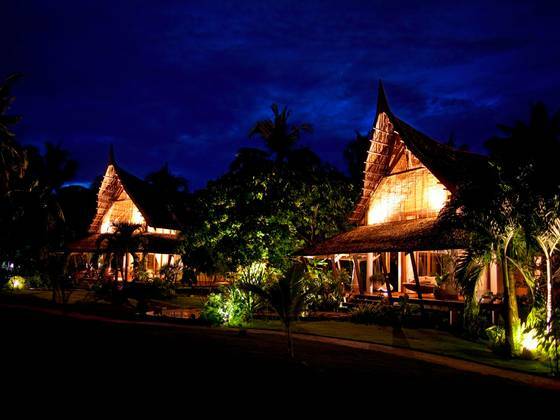 Intimate and secluded, the resort has only 9 Villas! 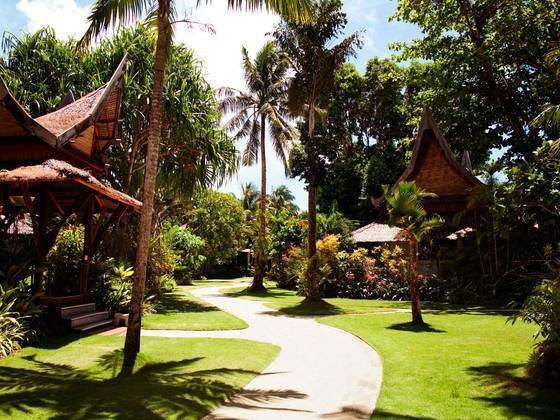 6 Superior villas located within the gardens and 4 Deluxe two-bedroom villas which have a beach front view. An exclusive, yet very cozy and friendly place… ideal for couples, families and friends, simply to enjoy each others company and relax. 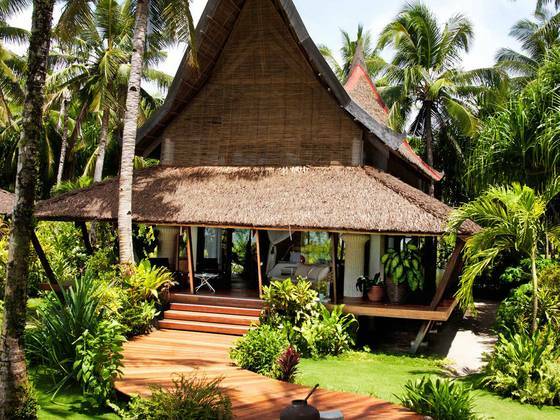 Utilizing only local materials and craftsmanship, the nine villas of the resort integrate seamlessly with the natural environment. With generous verandas, large windows and a subtle integration of stones and wood, the villas dissolve distinctions between indoors and out. 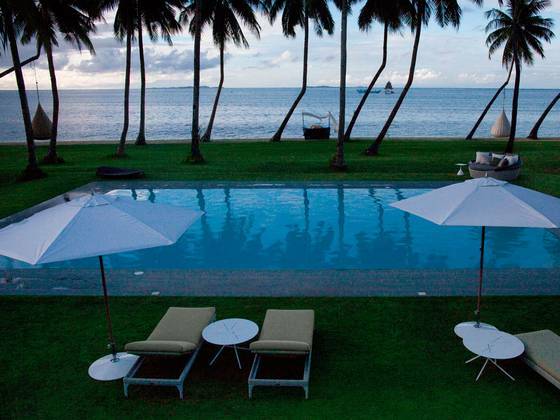 The resort’s four two-story Deluxe Villas feature an all-glass front façade for enjoying the full ocean view. Reached by raised walkways, the villas strike a balance between traditional architecture and the most contemporary of luxury amenities. 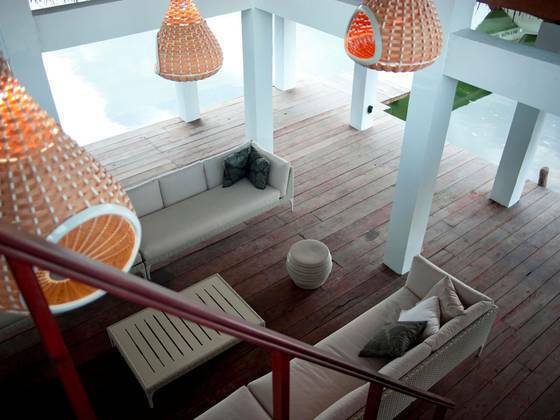 The Deluxe Villas, with their sea views, feature a private porch so spacious it’s practically an additional room — an outdoor living room. 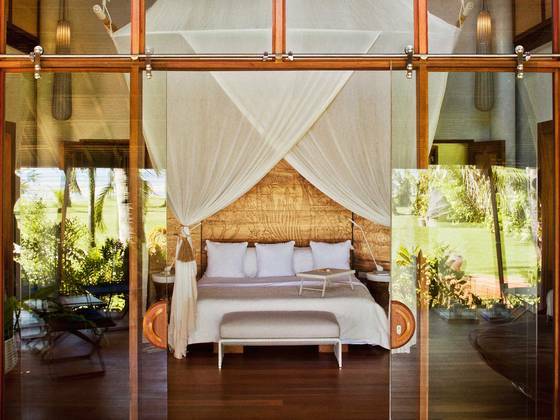 The all-glass front façade of the Deluxe Villas opens onto the spacious master bedroom, with its lounging niches and en suite bathroom. 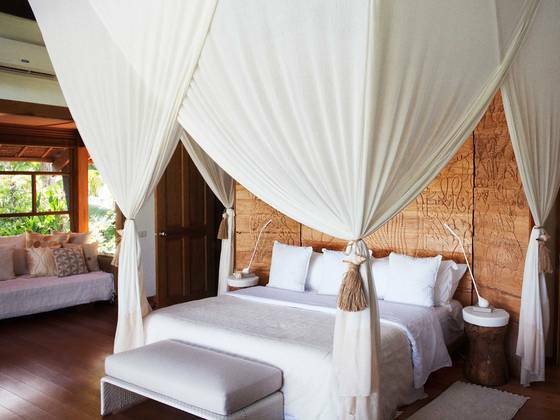 Massive panels of local wood, hand-carved in DEDON ISLAND’s signature graphic illustrational style, feature in every master bedroom. 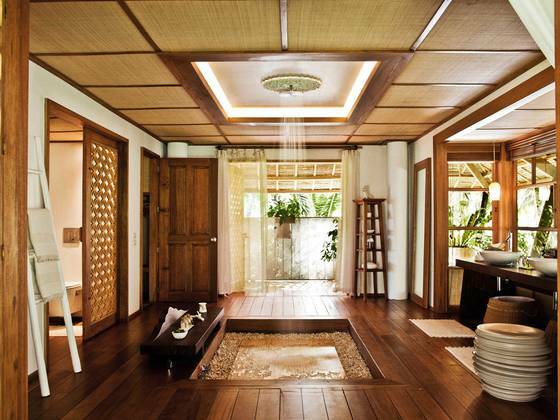 Each villa includes a private bathroom. Combining maximum privacy with a sense of airy openness, the beautifully designed bathrooms further blur the distinction between in- and outdoor. 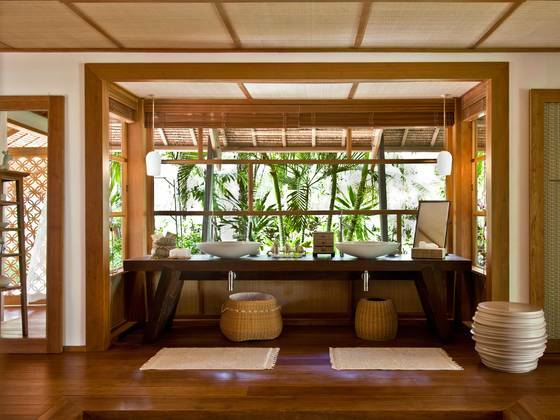 In their bathrooms, guests will find natural soaps, shampoos and conditioners, specially selected to leave no trace in the water table. 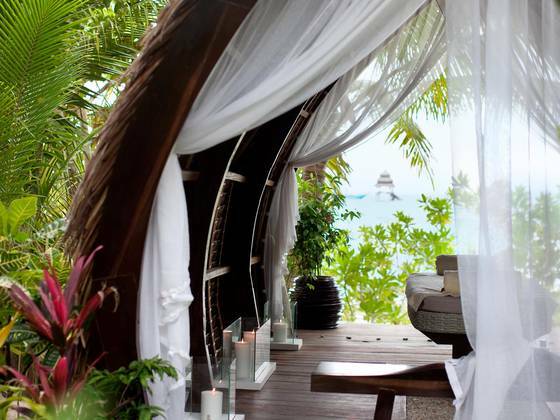 In the mid-day heat, this pavilion, overlooking both pool and sea, is the perfect place to lounge and enjoy a drink from the outdoor bar of you choose not to dive. 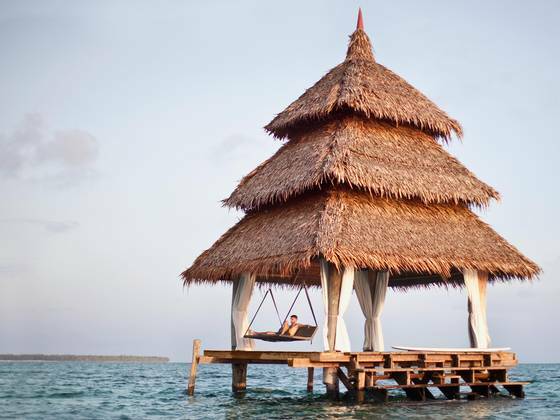 Located in front of DEDON ISLAND, 500m from shore, the Sea Pagoda is easily reached by kayak, paddleboard or, at low tide, by foot. A thriving fish sanctuary has been established around the Sea Pagoda. 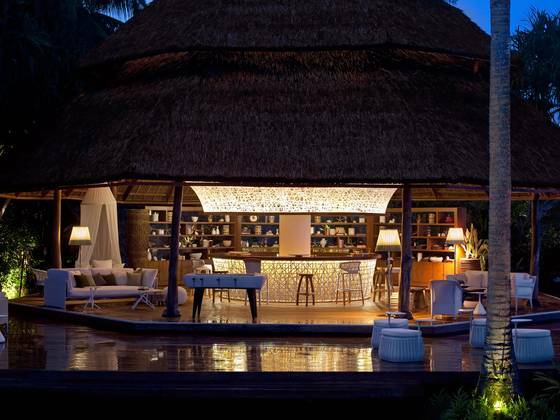 Resort guests can arrange for meals or drinks to be served there. 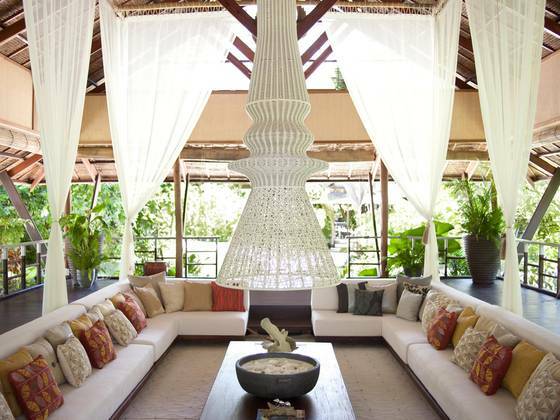 Dedon furniture can be found throughout. 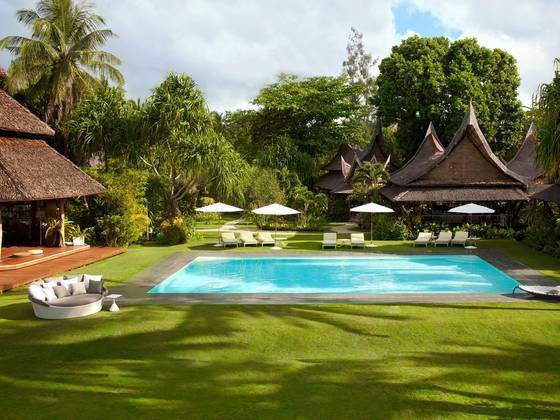 The rates include all your meals, beverages, and all activities, however flights, champagne and deep sea fishing and scuba diving are not included in the package and will be charged separately at the resort. in the deeper waters off where Cloud 9 breaks. Here a series of tunnels leads to a cavernous hole in the coral, around which large fish are visible but shy. 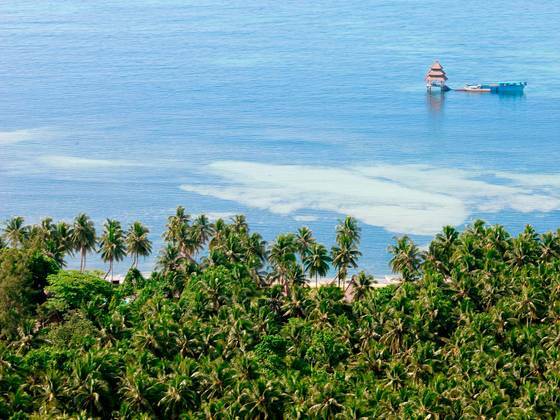 Other dive sites, from reefs to rock formations, coral slopes to subsurface plateaus, abound. 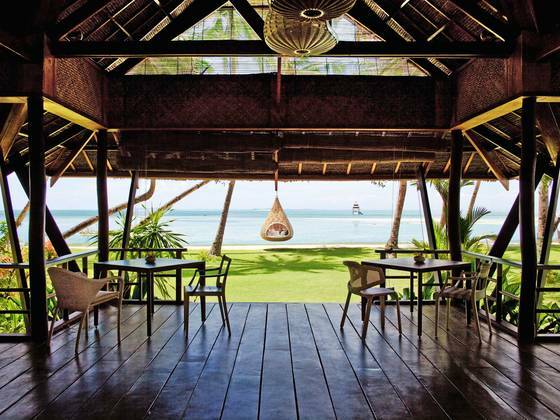 Currents may be strong, though, and diving in Siargao is generally not for the faint of heart. For advanced PADI-certified divers in search of a challenge, Siargao offers caves, fascinating coral formations. 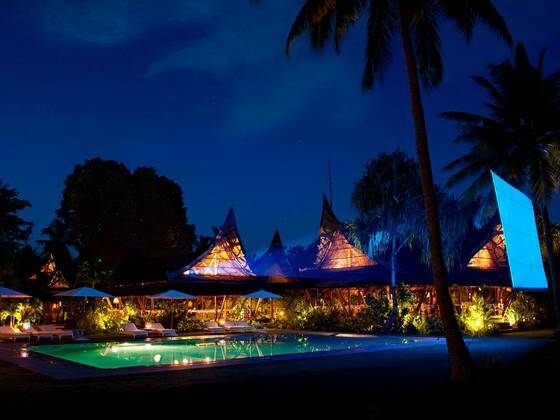 PALAKA SIARGAO DIVE CENTER is an International Diving and Freediving School, specialized in teaching PADI scubadiving courses and AIDA freediving courses, for beginners and experienced divers. 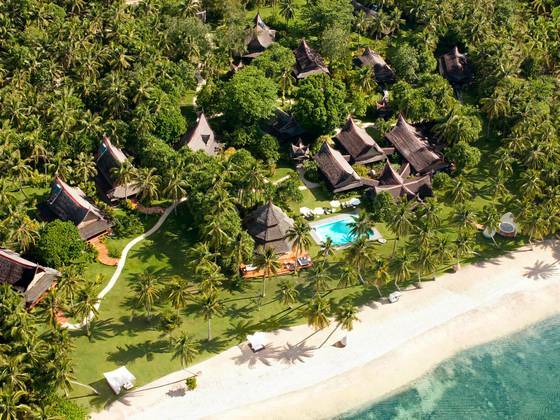 They also offer fun dives for certified divers, snorkeling/diving/freediving excursions and are the operator of choice when staying at Dedon Island. 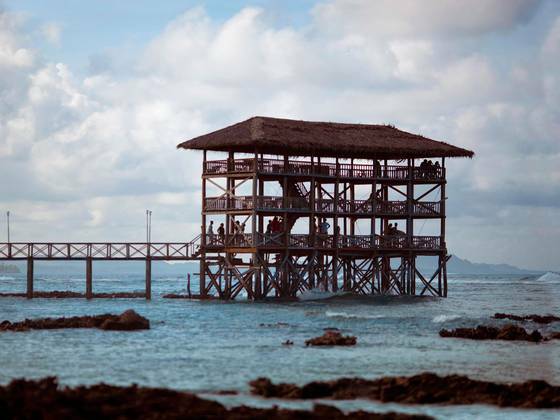 A three-story wooden watchtower overlooks the legendary Cloud 9, widely regarded as one of the best-shaped barreling waves in the world.